Welcome to another parenting tales from the sofa hangout with myself and Beckie Whitehouse where today we are discussing how to prepare your child the the arrival of a new sibling. Taking present for the older child when baby comes so they do not feel left out. 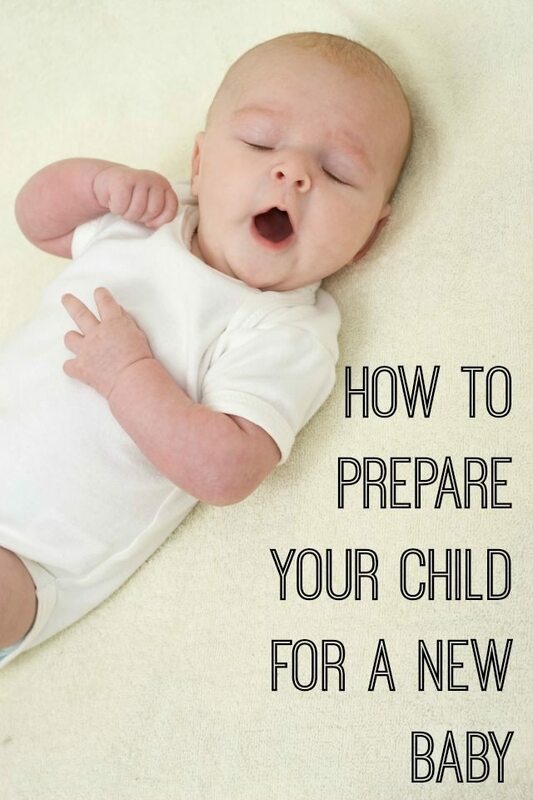 It’s easy to lavish attention on a new baby and for an older child to take a back seat. Remind visitors to give attention to your older child too. Do you have more than one child? How did you help him/her to adapt to the new addition to the family?